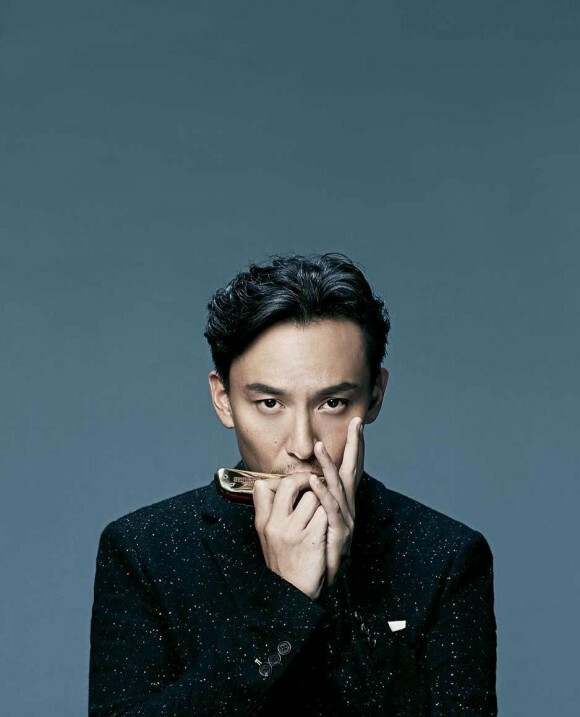 This is an oldie pic of Chang Chen for Esquire Hong Kong photoshoot published back in December 2014, credited to KAON [Instagram]. More photos on Esquire HK. And here’s a video of the shooting done by BOKEHK Creations. There’s also a shoot and video of Aaron Kwok for the August’15 edition, shot by Kaon R Workshop, and sharing because- WHY NOT?